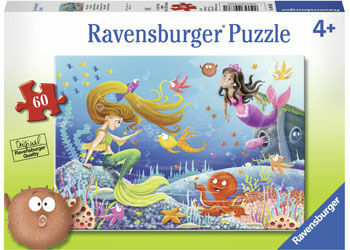 There is a Ravensburger ocean puzzle for every curious kid! You will find all kinds of fascinating sea creatures. 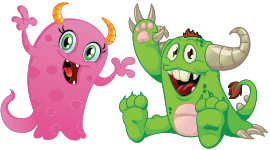 Look for more 35pc Puzzles from our Wild Animals Collection.